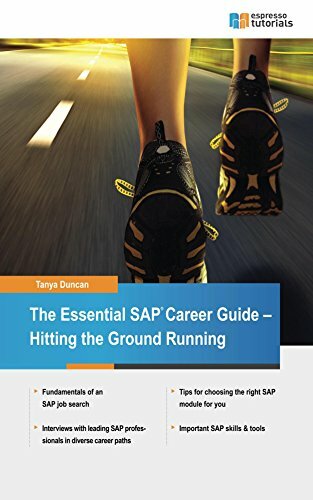 As you begin your SAP career, there are several major career options to consider. One of the first decisions to make when starting your career is whether you are interested in an industry or consulting position. All other career options seem to follow this key decision. As a SAP professional at a consulting firm, you could serve clients in a variety of industries with their SAP rollouts and upgrades. An equally rewarding position is to work in industry supporting SAP customers. Many consultants decide to become independent later in their career. Some find that more lucrative and satisfying than consulting within a firm. Consulting independently is a longer term goal for many SAP professionals, but starting in a firm or at a SAP customer is the best way to start your SAP career. Both options have varying benefits and disadvantages depending on your career and personal goals. The following are the major SAP career options, pros and cons and typical project work. Do you prefer working in various industries for multiple clients over more consistent work? Do you consider yourself independent and self-motivated? Are you open to traveling full-time (50-100% of the time)? Would you mind staying in hotels or apartments and commuting long distances each week to your client? Your typical work week as a consultant starts by traveling to the client site Monday morning, or Sunday night. Cross-country travelers may spend the better part of Sunday traveling to the client site. Those rare, lucky consultants on local projects get to sleep in the comfort of their own bed every night and avoid travel. While local projects are a great break from being ‘on the road’, you are often expected to work longer hours because you are not traveling and you are not able to expense meals to the client.